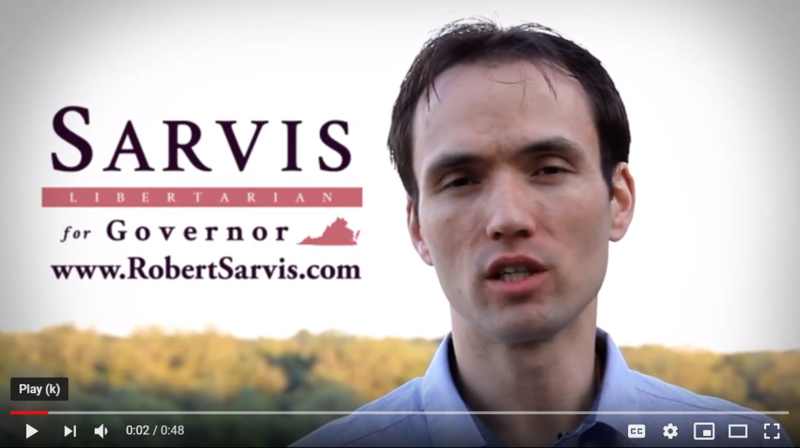 Our 2019 focus is Libertarian candidates in Virginia and Texas. Click for 2019 Virginia candidate resources. Want help? Apply for PAC support. Click here to fill out the application for support from the Libertarian Booster PAC.